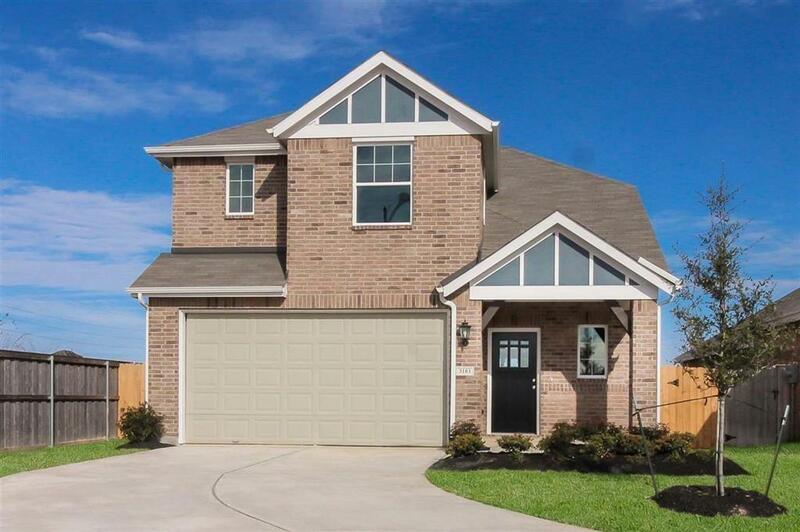 3103 Carlisle Meadow Court, Spring, TX 77386 (MLS #51166657) :: TEXdot Realtors, Inc.
MLS# 51166657 - Built by Highland Homes. Ready Now! ~ Cul-de-sac lot and no back neighbors! blinds included! 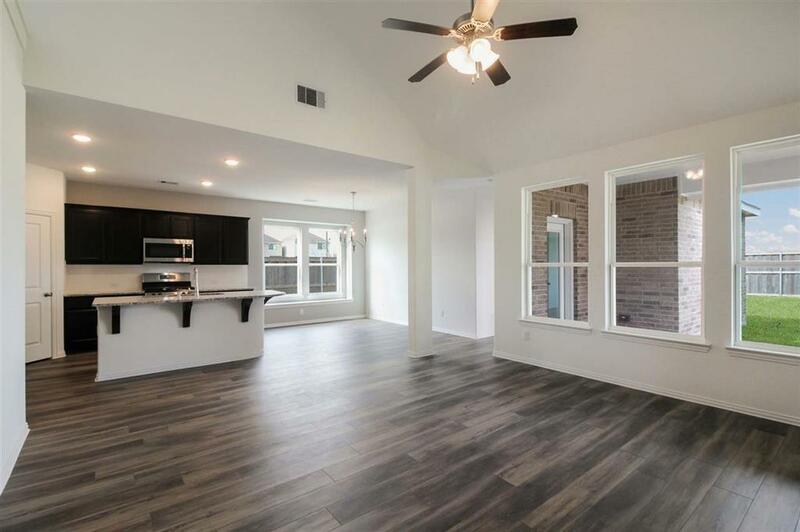 Open concept floor plan with wood like floors throughout main areas and high ceilings in entryway and family room. 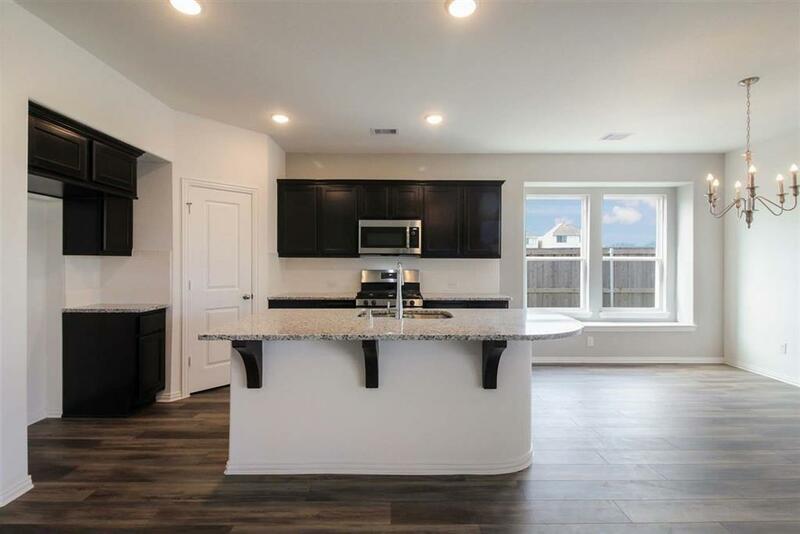 Kitchen is finished with granite counters, stainless GE appliances and large island. Backyard comes fully equipped with an extended covered patio and full yard sprinkler system. Master retreat includes large walk-in closet, dual vanities and separate shower and garden tub. 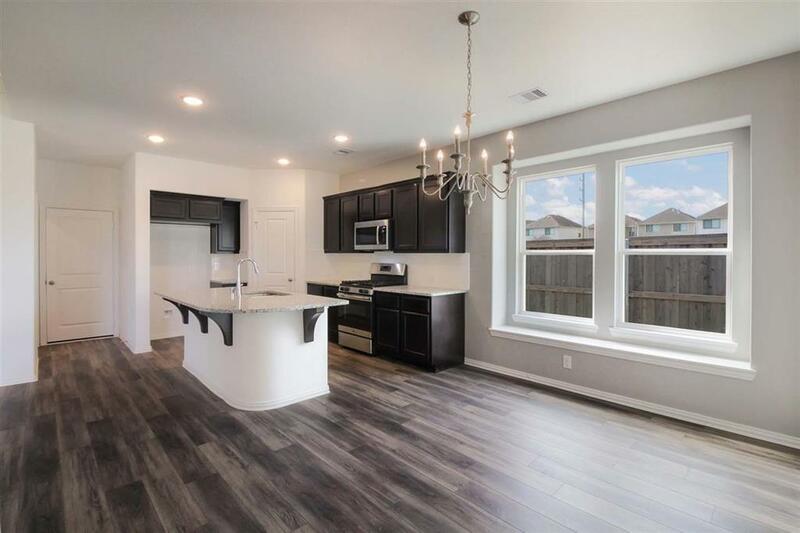 Conveniently located to 99, i45, the Woodlands, shopping, dining and entertainment! !